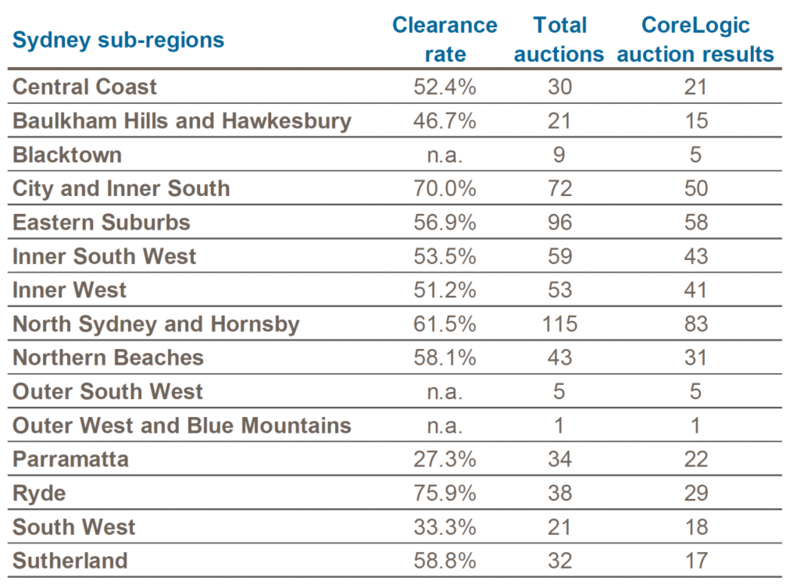 The final week of June returns a 56.7 per cent preliminary auction clearance rate with fewer homes taken to market week-on-week. 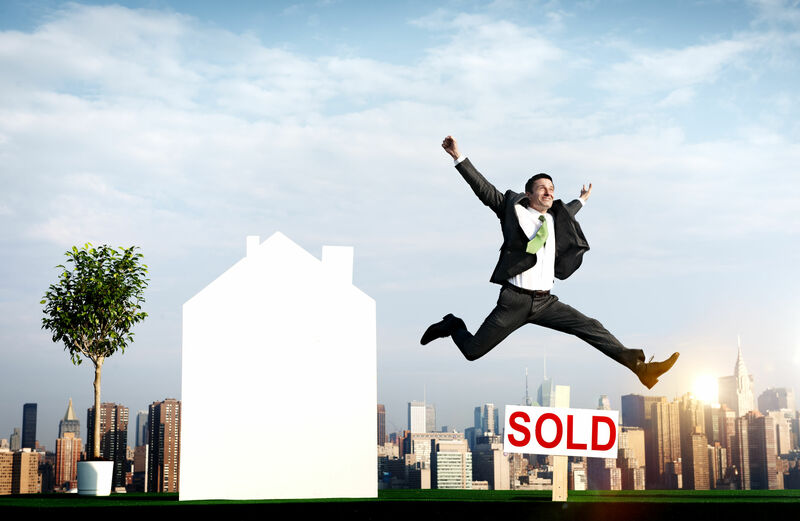 The last week of June saw fewer homes taken to auction, with 1,669 auctions held across the combined capital cities, down from the 1,849 held over the week prior. The lower week-on-week volumes returned a slightly improved preliminary clearance rate of 56.7 per cent, contributing to a year-to-date average of 60.5 per cent for the first six months of 2018 based on preliminary figures. 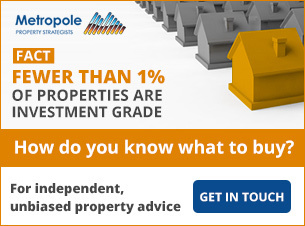 A very different result to the first half of 2017, when an average of 72.5 per cent of homes were selling over the corresponding period. The 2018 auction market so far has demonstrated the weakening property market, with the success rate of auctions continuing to fall through the first half of the year; returning the lowest weekly clearance rates seen since 2012 as property values decline in turn. There were 795 Melbourne homes taken to auction this week, returning a preliminary auction clearance rate of 60.3 per cent, increasing only slightly on last week’s final clearance rate of 59.9 per cent when a higher 941 auctions were held. Sydney’s preliminary clearance rate improved this week, with 56.4 per cent of auctions successful across a relatively steady volume of auctions week-on-week, with 631 held. 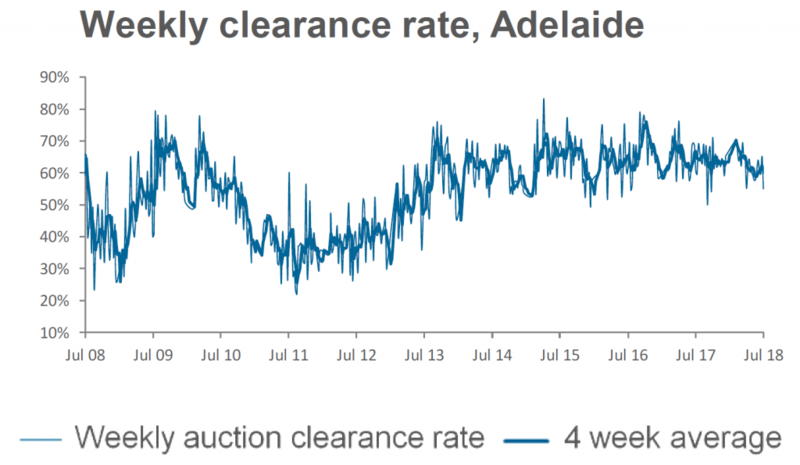 Last week 641 auctions took place returning a final auction clearance rate of 50.1 per cent. 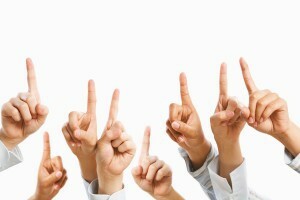 Transaction volumes – What’s the current state of play?